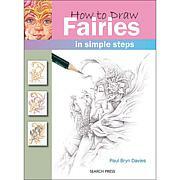 Search Press Books "How To Draw: Fairies"
JUNE TAILOR-Print 'n Press Iron-On Transfer Paper. 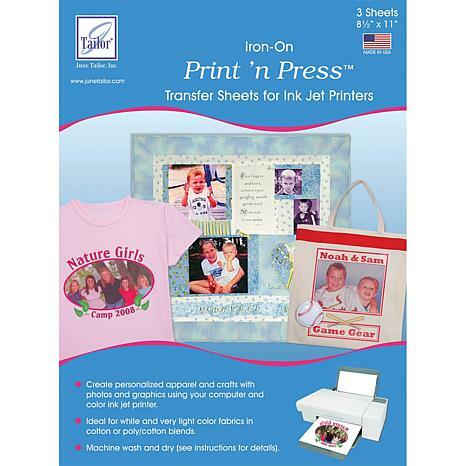 Iron and peel Transfer Paper for use in Ink Jet Printers. 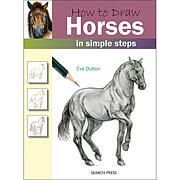 Print your own art work, snapshots, quilt blocks, internet graphics and more. 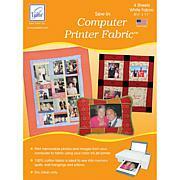 Transfer to quilt blocks, home decor items, clothing and more. 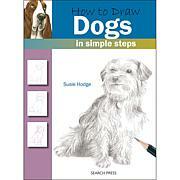 This package contains three 11x8-1/2in papers. Made in USA.